Had it not been for “Silence followed by a deafening roar” by that Paul dude (you know, the weird guy who fancies wearing strange outfits – most notably alligator costumes & astronaut suits :P), this would have been THE #1 guitar-oriented album of 2008. Hands down! In fact, “Clean” made it in my top-5 best albums for the past year REGARDLESS of genres [following Paul Gilbert, Kip Winger, Marcello/Vestry and Eclipse]. And it’s not just his playing skills or the famous guests [featuring among others, Joe Satriani, Greg Howe, Jennifer Batten and Billy Sheehan]. 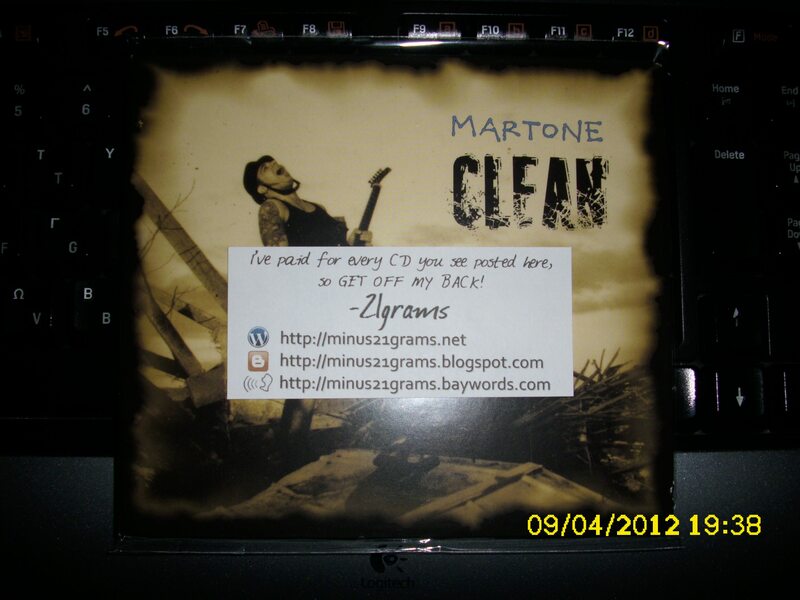 Dave Martone freshens the genre, he really has something new to say. After listening his works consecutively I realised each new album is better than the previous one. And while you’re at it, allow me to throw some names in to put into perspective. Below his standards composition-wise and -I regret to say- uninspired at times; only two songs stand out. Totally lost interest after a couple of listens, Tim “Ripper” Owens doesn’t make a difference and the production is once again mediocre – sounds as if it was recorded BEFORE “Marching out” & “Rising Force” – AARGH! Now, am I right or AM I RIGHT? Now you know why I grabbed the first copy I found on eBay without giving it a second thought. I simply couldn’t wait for a better deal/in hope of a price drop [cost me $18.99 in total btw] etc. There’s only one downside here and that’s the packaging. I know it’s instrumental and all [no lyrics = less pages], but would it hurt you to include a booklet? 8½★ out of 10. An essential purchase. Καλά που είσαι κι εσύ και ανεβάζεις albumάρες! 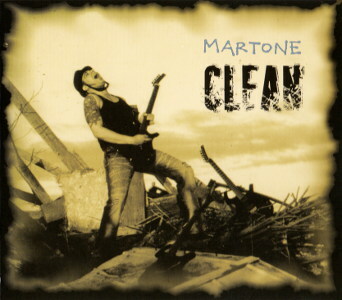 Dave Martone – “Clean”: simply Amazing! I agree, probably the most enjoyable to listen to out of his previous works. By the way, I thought Satch’s “Professor Satchafunkilus”, was excellent. Maybe not as creative as previous releases, but certainly nice and *catchy* for easier listening. My favorite all time guitar virtuoso is Steve Morse. He’s not the fastest, but hard to deny that he’s extremely versatile and very creative with his licks. Oh, praise JESUS for the iFile re-upload! Hey there! Can you please re-up this one?